We are a body of young, christian, vibrant minds that desire the true value of change in society and therefore, choose courage and a rise to challenge over complains. We combine an all accommodating intellectual ideology that results in the regeneration of man in our society. The Raising of New Men in Society; the regeneration of the old and the total reshape of systems into the profitable and life accommodating template. 1. To reach individuals at the transition stage of 15-30 years and effect positively, their orientation and background to the political, social and economic view points of life. 3. To reach individuals who have lost a sense of belonging in the physical, emotional and psychological state and help then reconcile as New Men into the Society. 4. To develop a revolutionary based strategy to search out and develop "who you are"
5. To discover innovative teaching techniques that would impact the character and lifestyle of our targeted audience positively. 6. To set up a leadership development programme that focuses on identity and self-worth/esteem building. 3. The New Man Writing Contest- yearly writing contest organised for students of secondary and tertiary institutions in Nigeria and beyond. 4. Give a Life Project and others. To view a full list of our projects, please check the projects page by clicking here. 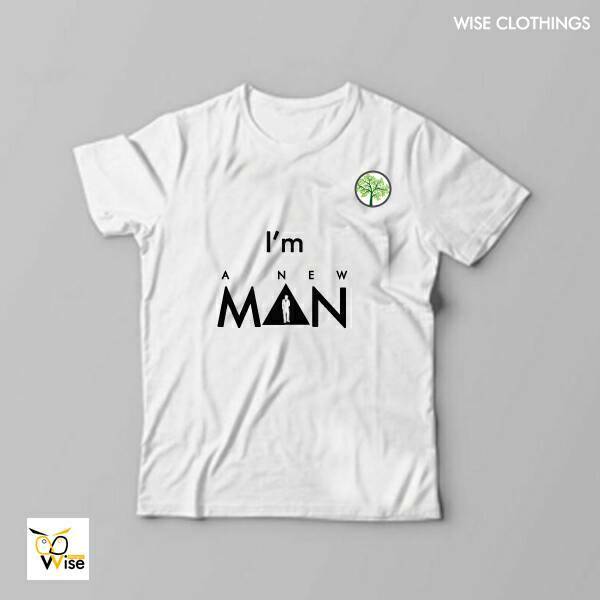 Click here to see the leadership of The New Man Movement.